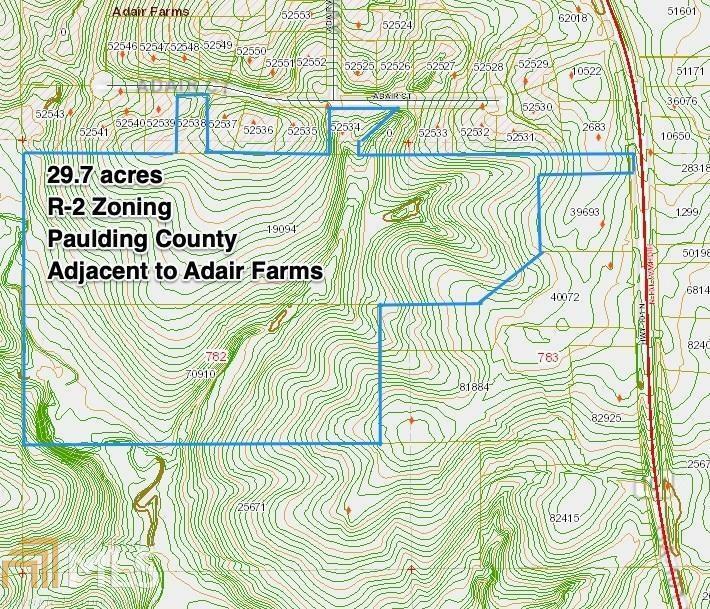 29.7 rolling acres of pine, land, and stream w/ R-2 zoning adj. 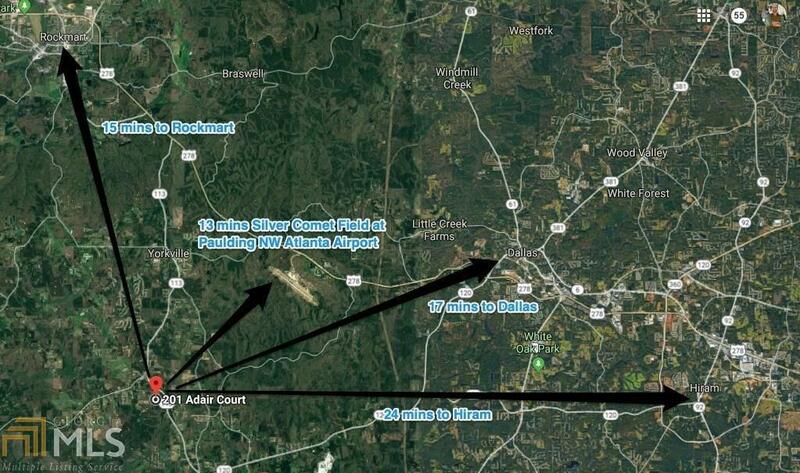 to Adair Farms. 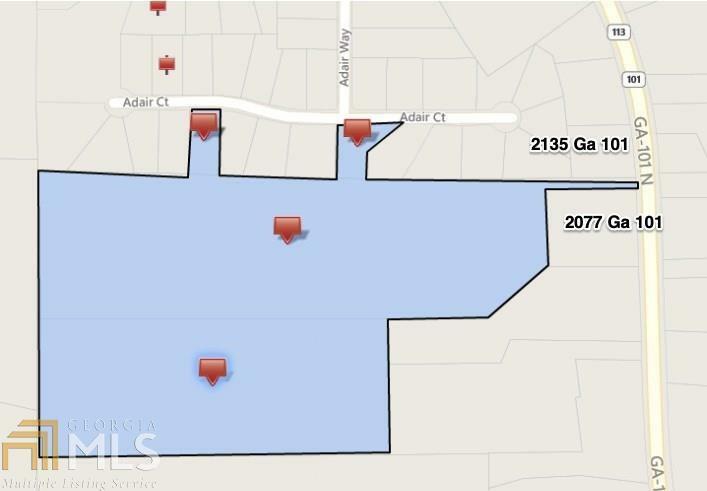 Perfect for Phase II subdivision development or a single estate with a potential lake. Lots of privacy and wonderful wildlife, great location for a getaway cabin. Owner financing is available. Survey and other documents available. 4 parcels included Tax IDs 019094, 070910 and 052538 and 052534 for total acreage. 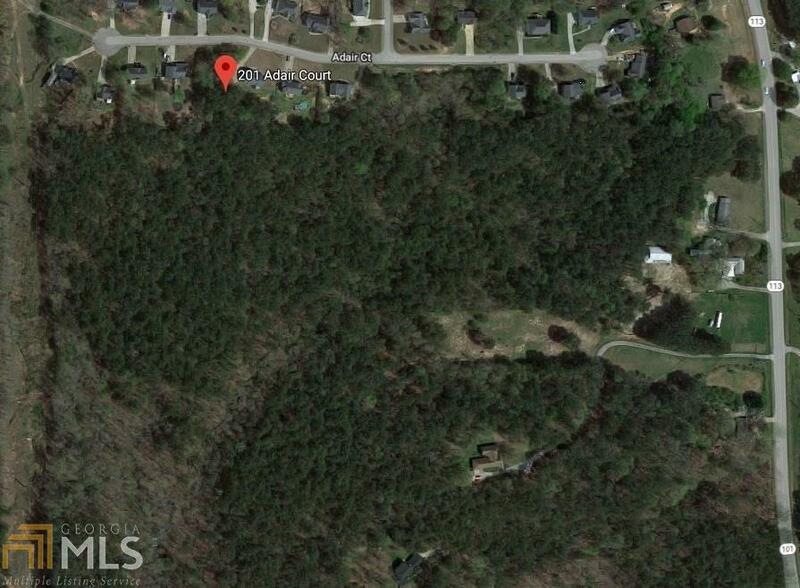 Three access points including parcels for 101 Adair Ct and 207 Adair Ct, Dallas, Ga in Adair Farms. Shopping in Hiram or Rockmart. Make the best offer. Agents call for showing.